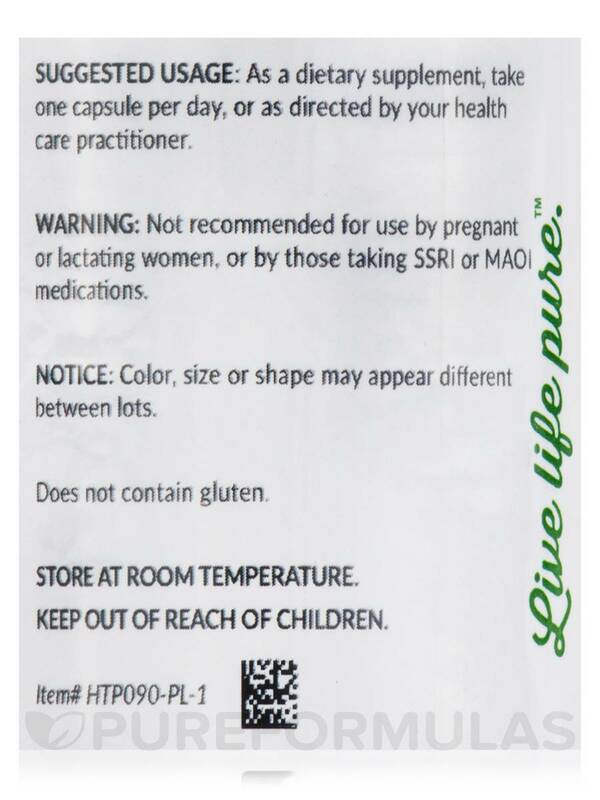 Doctor evaluated and recommended Vitamin D3 5,000 IU by Pure Encapsulations for my 15 year old son. He takes it along with Melatonin and Magnesium to help him sleep. 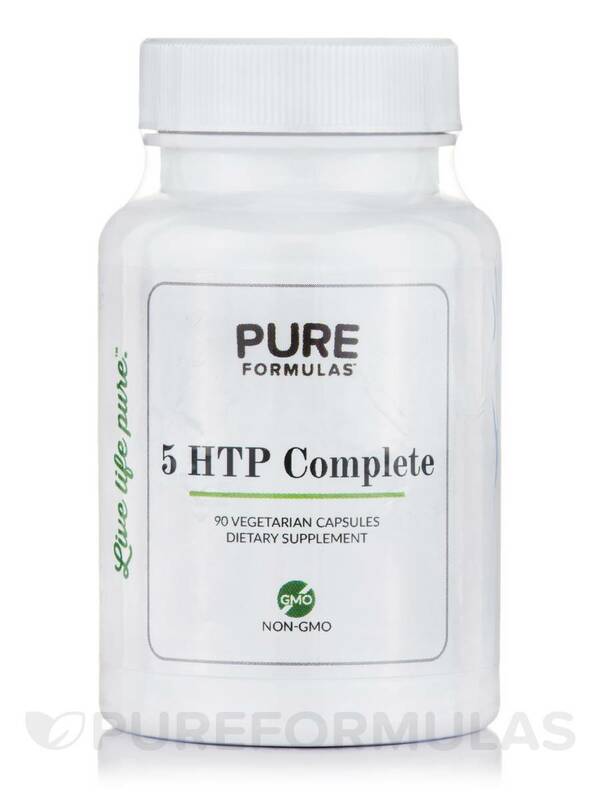 Encourage emotional well-being and enhanced mood with 5 HTP Complete from PureFormulas. 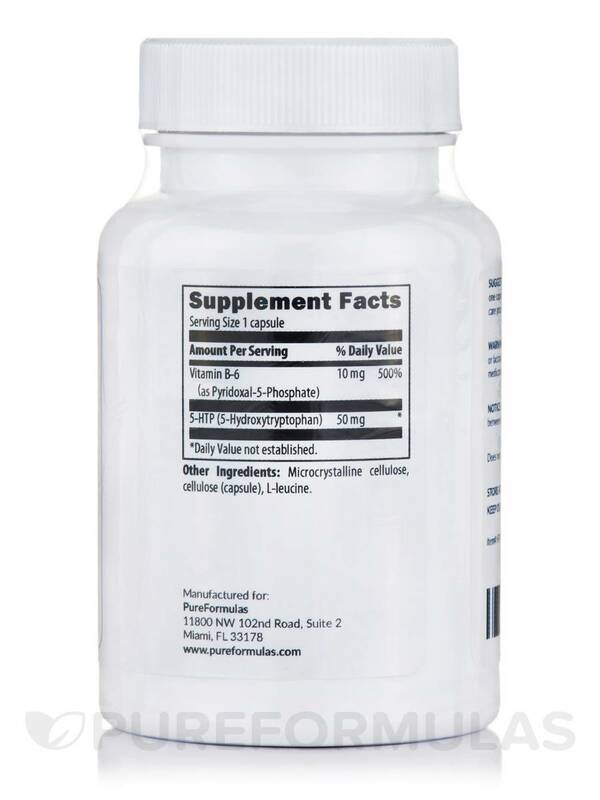 5 HTP works to promote the production of serotonin in the central nervous system‚ which interacts with the brain to stabilize disposition and support normal sleep cycles. 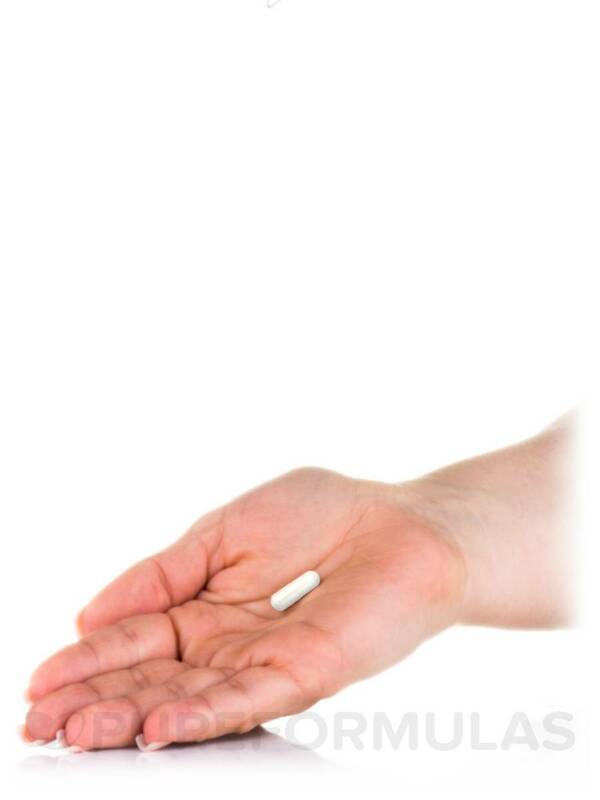 Additionally‚ it may help relieve symptoms related to mild anxiety and stress. This formula may also be beneficial as a dietary aid by curbing the appetite from carbohydrate and fat-rich foods the body uses to make serotonin. 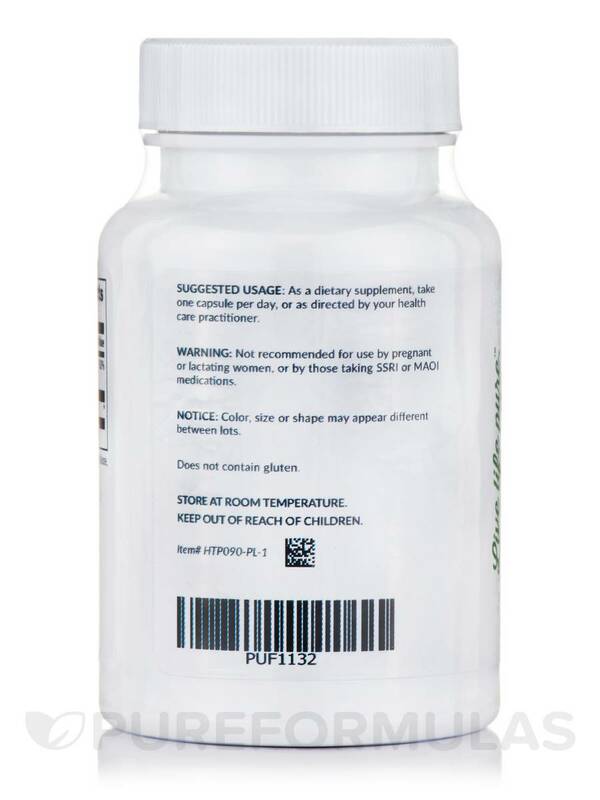 Vitamin B6 in this formula also helps to control homocysteine levels‚ which protect the central nervous system and regulate sleep patterns. 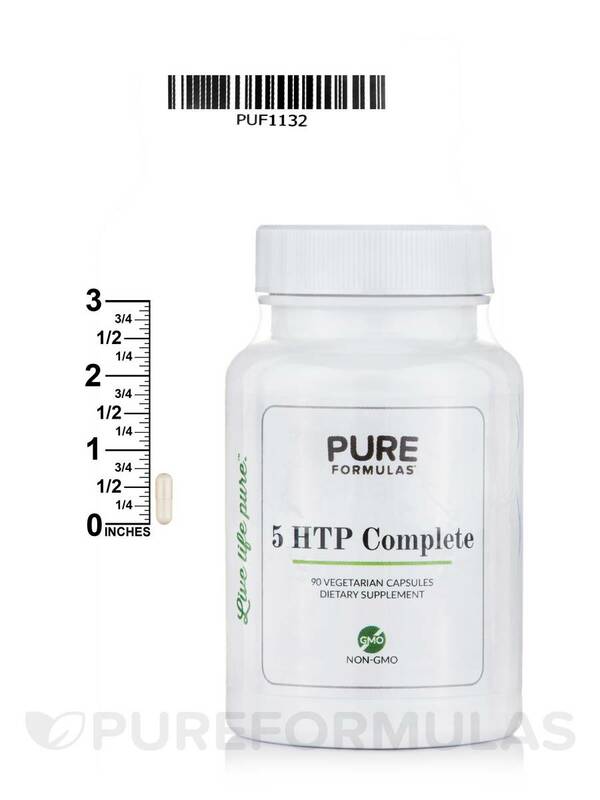 5 HTP Complete by PureFormulas offers a nice little pick me up without any negative side effects. Glad it's in combo with B-6 with gives is a more synergistic effect. 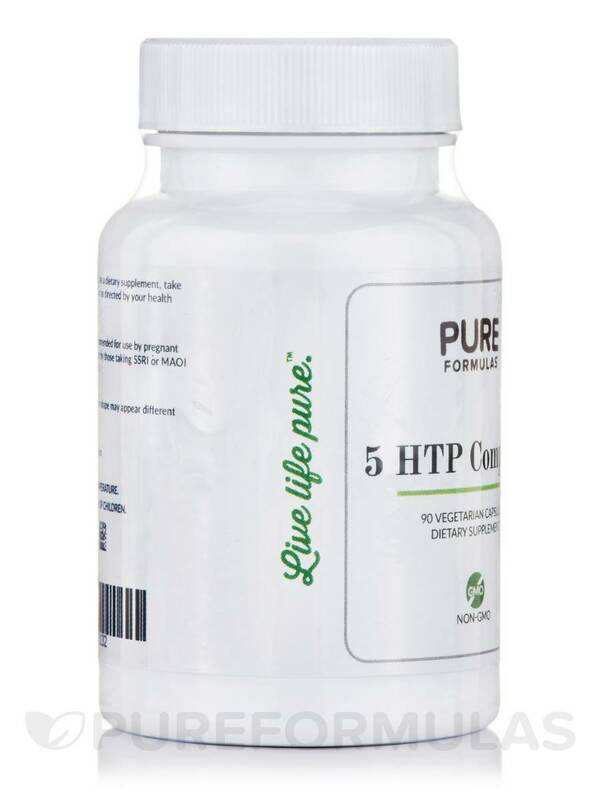 My doctor recommended that I take 5 HTP Complete from PureFormulas to help lift my mood. 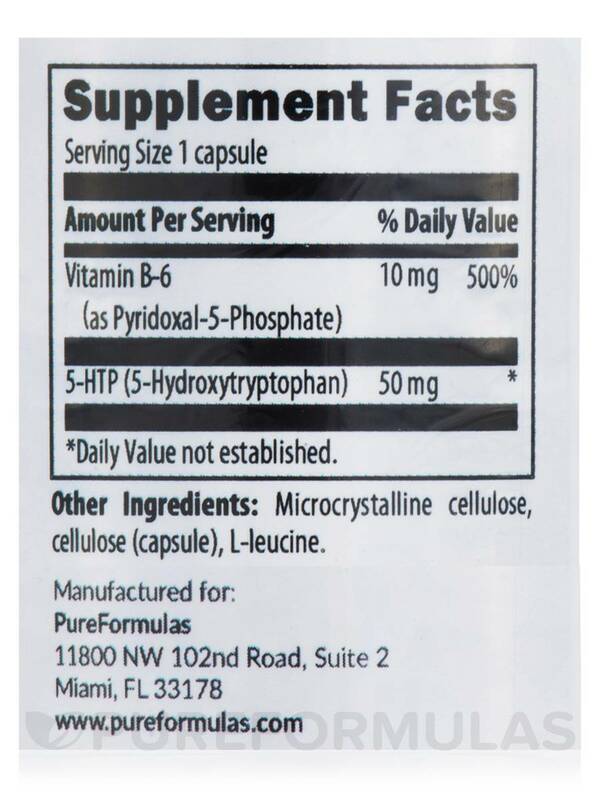 I like this formula because it includes vitamin B6. I usually take it before bed to help with sleep, but recently started taking it in the morning instead to help with my mood.